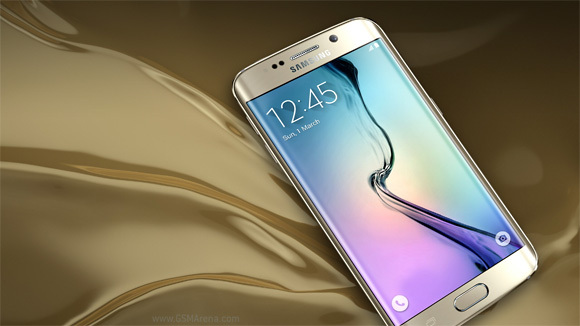 Analysts have been increasing the expectations of the Galaxy S6 and Galaxy S6 edge, the last one saying the duo will sell a whopping 70 million by the end of the year. Counterpoint Research has looked at actual sales numbers for April and estimates the S6 will beat the S4 sales records for a total of 50 million units. The Galaxy S5 proved a disappointment in the same April 10 – April 30 period and the S6 surpassed it with 6 million units sold (Counterpoint looked at sales, instead of shipments). Investors were worried that sales might not hit their target and Samsung's stocked fell 7.3% in May. Now the Galaxy S6 and S6 edge are behind only the iPhone 6 duo and it's possible they will surpass them by the end of the year.